For some of us, the ritual of coffee-making is just as important and rewarding as the end product. 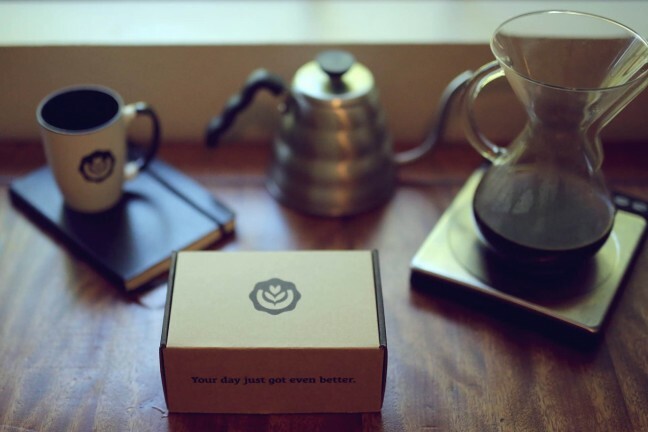 It’s a process to be enjoyed each morning, not merely endured. 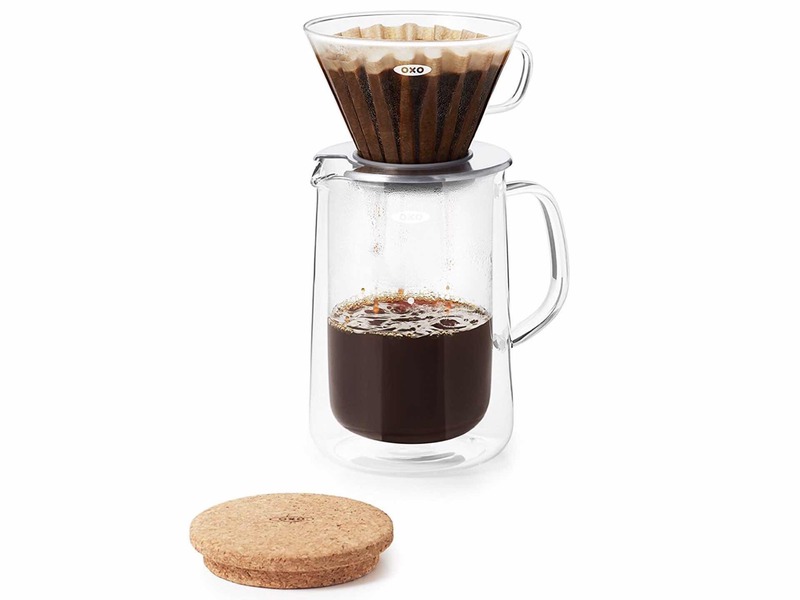 The folks at OXO agree with that sentiment, which is why they created the Good Grips glass pour-over set. This elegantly modern set includes a hand-blown borosilicate glass dripper along with a double-walled glass carafe/server. 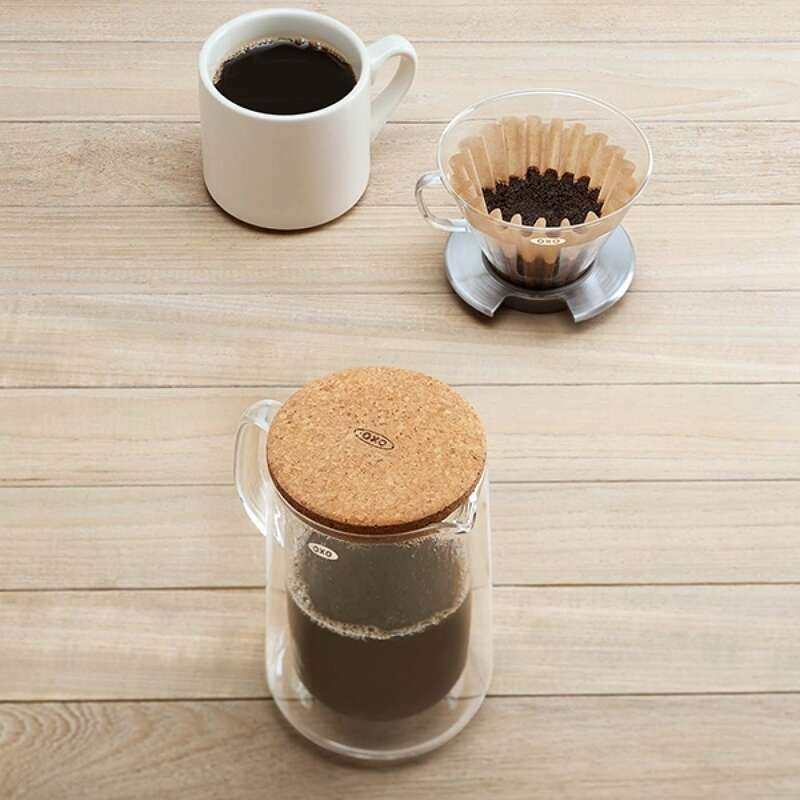 The dripper sports a stainless steel ring around its base, with a cutout so you can look down into whatever you’re brewing into (whether it’s the carafe or a mug of your own). Beneath that ring is a silicone pad to keep the whole thing stable while you brew. 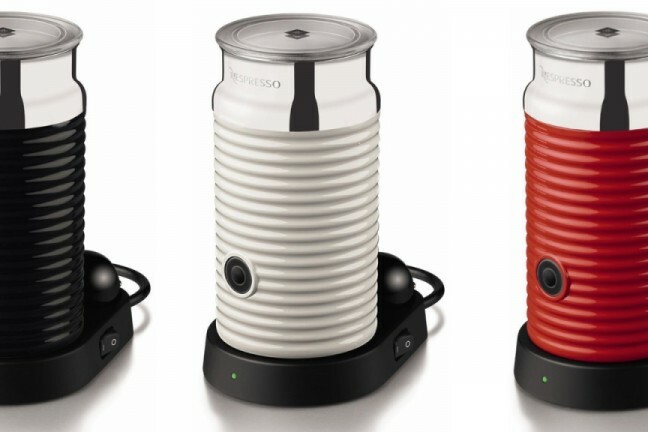 In addition to being double-walled, the carafe has an insulated base to keep it from damaging any surface it’s sitting on, and there’s an included cork lid to retain heat after brewing. 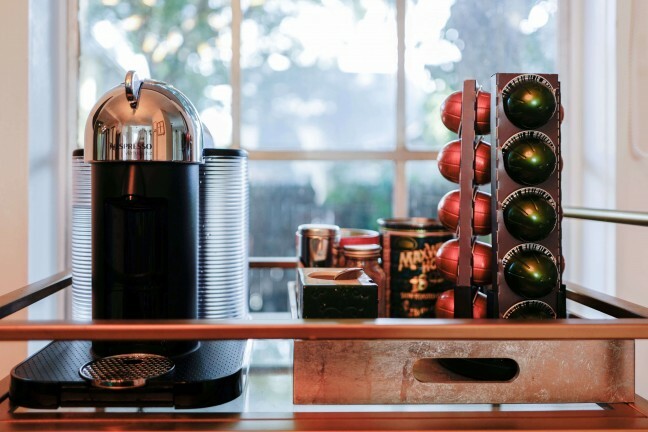 Not to mention how mesmerizing it makes the brewing process, as you watch your freshly brewed coffee fill the container. The server holds up to 24 oz. of coffee — enough for two to share — and there’s a little dot on the side that indicates the 12 oz. mark in case you’re brewing just for yourself. Get this stylish pour-over set for $50 on Amazon.